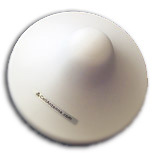 Now an affordable solution to solve the dropped call and no signal problem in your home. 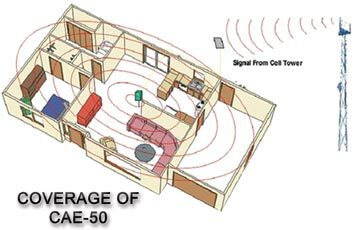 The CAE50 packages are easy to install and will increase your signal strength 1000%. 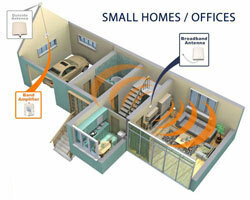 The expected area of coverage is 250 square meters. This system has more than 60dB gain to increase the signal strength. We supply an external aerial (Yagi or Panel). The aerial comes with 10m of low loss cable complete with the connectors already attached. You install the aerial outside on the wall or on a roof edge. Run the supplied 10m special low loss cabling to the inside of the home, ceiling or attic and mount the amplifier at a central location. The amplifier installs vertically with the hardware supplied. It has 2 indicators, one for ‘Power On’ and one for ‘Fail’. The 'Fail' light comes on if the external aerial and the interior aerials are too close to each other, in which case feedback will occur (easy to adjust by moving the aerials or unit). 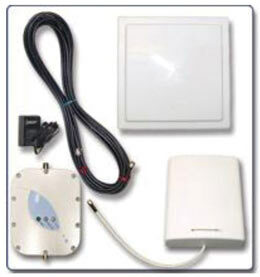 There is an interior panel aerial provided that attaches to the amplifier for the indoor coverage. Power up the amplifier using the supplied 5V power adapter. 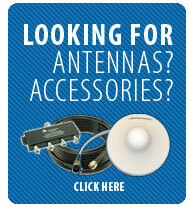 For low signal areas, you can purchase the optional Higher Gain Yagi aerial. See the results instantly on your mobile phone! 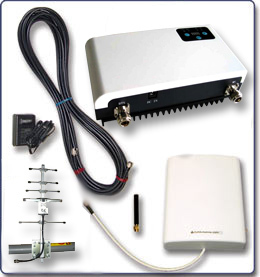 We do not recommend this unit for more than 10 mobile phone users or larger coverage areas. If that is the case then you need one of our other more powerful repeater systems. Please contact us for more information. NOTE:The system can handle 10 simultaneous calls. Also, our estimated signal strength outside your home at roof level must be 3 bars or greater on your mobile phone (-75dBm). Please contact us If you are in any doubt which system is for you.